When symptoms of dementia begin to manifest and a dementia diagnosis is made, it can be daunting for an individual. 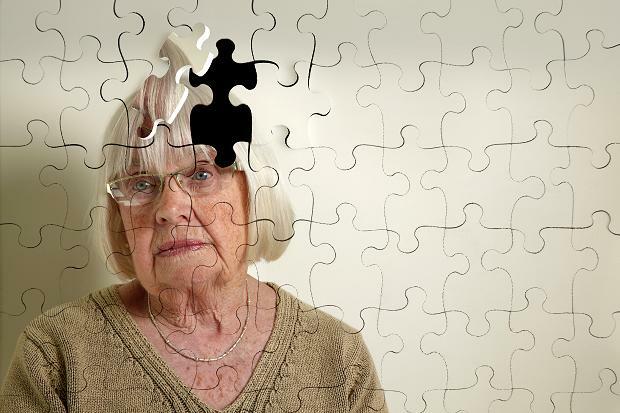 Feelings of vulnerability and inadequacy often accompany a dementia diagnosis. Treating a person that has received a dementia diagnosis with respect and compassion may help to assuage these feelings. Those closest to a person that has been diagnosed with dementia may become distracted by the diagnosis and forget that this is still the same person. With the list of new medications and activities that are recommended, loved ones may become overwhelmed. It is important for loved ones to remember to preserve the connection that existed before the diagnosis. For new caregivers, creating a connection in which the person is treated like an equal can help the individual to maintain self esteem. Continuing to treat a person with the same respect that was shown before a dementia diagnosis can have a tremendous impact on that individual’s feelings of self worth. Respect can be shown by giving the person privacy, allowing as much independence as possible, and speaking to the person in the same manner as before the diagnosis. Really listening and respecting the person’s wishes is also important. Studies show that a person’s name is the single most important word in the world to him or her. Different people have different preferences on what to be called, whether by a first name, last name, nickname, or courtesy title such as “Mr.” or “Mrs.” Caregivers that are not familiar with a client’s preferences should ask what the individual would like to be called, in order to avoid inadvertent disrespect. Showing courtesy during interactions will help those with dementia to continue to feel valued. 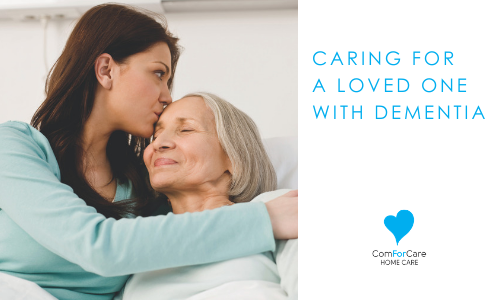 Caregivers and loved ones should consider the individual’s perspective and speak to the person the way that they would like to be spoken to in the situation. Scolding, insulting, or talking down to the person shows a lack of courtesy that may make the individual feel the need to become defensive. Speaking about the person without including them in the conversation can also cause feelings of exclusion. A person’s religious and cultural values form a large part of their identity. These values should be respected regardless of a dementia diagnosis. Respecting cultural values may mean addressing the person in a certain way, avoiding touch that may be considered inappropriate by their customs, and paying attention to acceptable ways of helping the individual with personal needs. The person’s religious observances should also be respected.